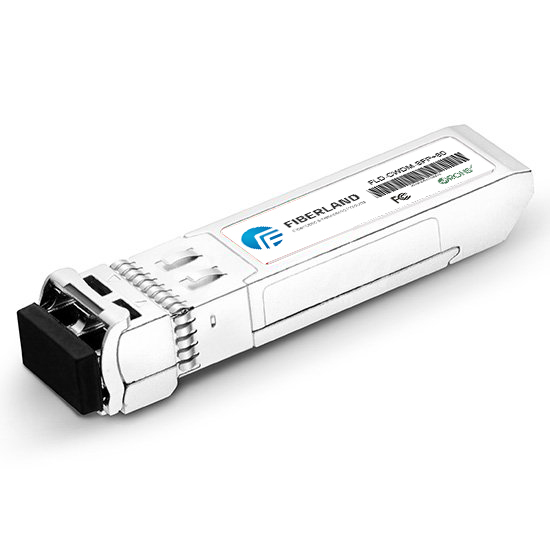 ﻿ What are the main advantages of Fiber optic cabling for Transceiver Modules? What are the main advantages of Fiber optic cabling for Transceiver Modules? Fibre optics has many advantages over copper cabling when it comes to their use in networking applications. Firstly fibre is smaller in size, and more durable than the equivalent copper cable. This makes it easier to install and more compact, so will take up less room if space is an issue. Fibre cabling also supports longer distances than copper cable, for example Cat 5e, 6, and 7 are limited to just 100 meters, while OM3+ fibre cable supports distances of up to 100 km (SMF). Not only does fibre allow for communication over greater distances, it can also do so at a higher bandwidth. As an example OM3 MMF has a bandwidth 200 times greater than Cat 5e copper cable. Furthermore, optical fibre isn’t affected by electromagnetic interference (EMI) allowing it to be used in a wider range of conditions without suffering a reduction in the signal quality.